Live in style! 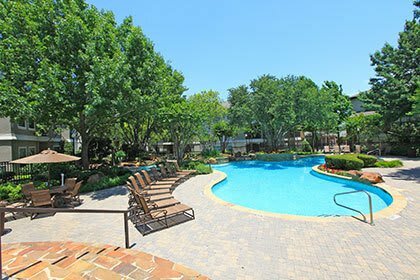 At The Verandas at Timberglen you can come home to your North Dallas apartment every day to stainless steel appliances, apartments with attached garages, two-tone paint, accent wall colors available, and large closets. 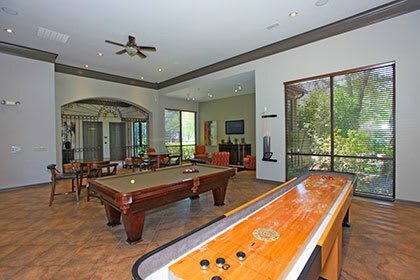 The Verandas at Timberglen provides a variety of unique living options that are each tailored to the highest standards. Berkshire provides everything you need to live the lifestyle you want. And you will find that The Verandas at Timberglen is an oasis both inside and out.